The only fact that you are coming up with your first website is enough to pump up your excitement. Since having a site isn’t an infant’s play, you’d have to keep an eye on a myriad of things. Right from the number of pages to the quality of the content, paying attention to every little task isn’t an easy thing, right? In such a scenario, when you are already surrounded by ecstasy, stress, and nervousness – forgetting a few things isn’t that difficult. On the top of that, if you are a newbie in the world of websites, you might not be aware of some essential aspects that should be there on your site at any cost. Otherwise, you can get stuck in never-ending legal circumstances. Just so you could know the repercussions, here are some #risks that may appear on your head in case you are running a #website which is not #legally compliant. There is a reason why making the website legally compliant is necessary. Upon not doing so, you can land in some serious legal troubles. Since your site is going to be dedicated to your visitors and audience, if you are storing their information, such as email id, phone number, address, or anything else, it becomes your responsibility to make them aware of it. In case you aren’t cognizant of the fact, Personal Information is a very sensitive subject. And, any disrespect towards it can drag you in the court. Hence, using your visitors’ information and not telling them clearly can compel them to put a case on you. Likewise, there are several other reasons through which you can come under the eyes of the law if you aren’t putting adequate policies on your website. There is only one way to prevent such a hassle – make your website legally compliant. Conducting business online calls for executing several branding and marketing techniques. 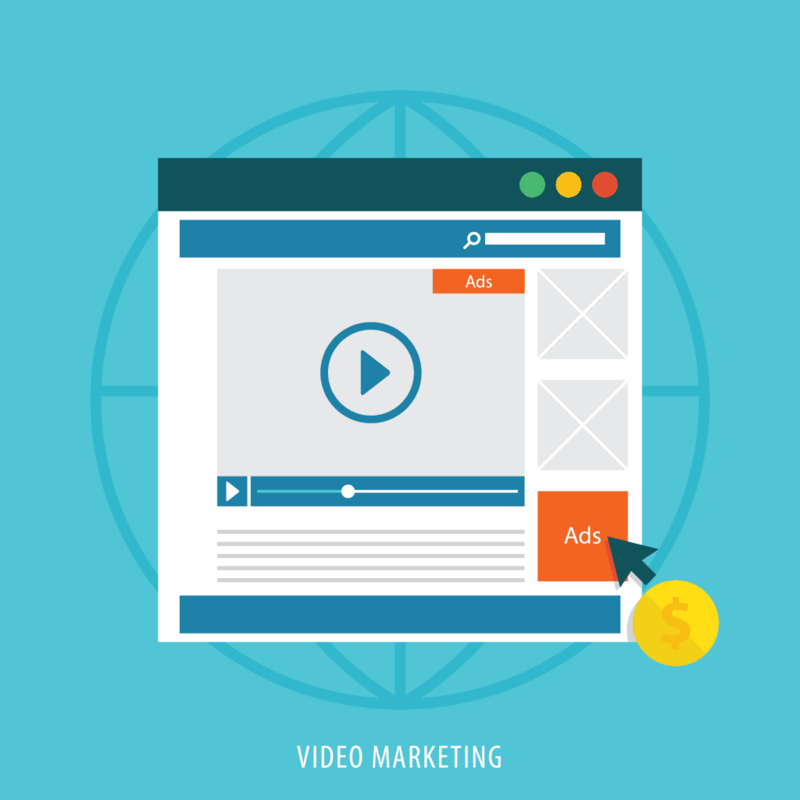 One of the major marketing techniques is publishing Ads, creating PPC, and more. And, for these things, you’d have to take help from third-parties, such as Google, etc. However, Google has already made it clear that if you want to advertise your business through Google, you need to have certain policies published on your website. Same goes for other platforms, such as Facebook and Twitter. Therefore, not having legal pages on the website simply means that you wouldn’t be able to take help from these platforms. Surely, you cannot afford this loss in marketing your brand, right? Not having a legally compliant website can increase the risks of privacy breach. And, boy oh boy, the cost is going to be sky-rocketed if that happens to your site. Costs that are linked to Personal Identifiable Information can be substantial as well as insubstantial. The substantial costs include attorney’s fees, court costs, regulatory fines, and much more. 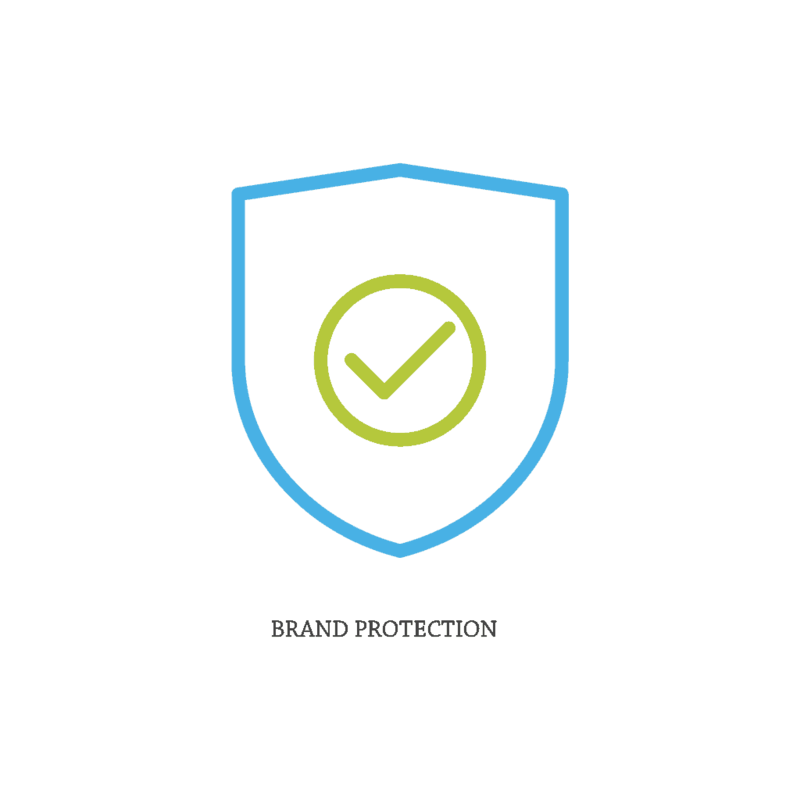 You may even have to hire an independent auditor who would assess your security programs. Furthermore, the insubstantial costs include a tarnished brand and a damaged reputation, which can affect your brand to a great extent. Generally, the higher would be the PII breach, the more you’d have to pay from your pocket. Hence, if you implement a well-defined plan for PII data security, you can save yourself from these unnecessary costs. Being a busy online entrepreneur, it remains quite impossible for you to look at almost every aspect of the business, right? That’s why there comes the role of employees. 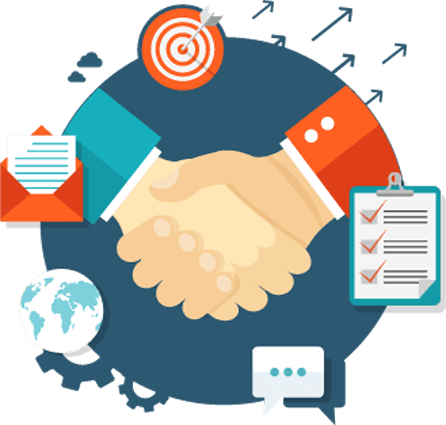 Now, not just the people you are going to hire, but your association will be with contractors or other business partners as well. Not having proper legal policies pre-defined to them can lead you in trouble, even if you haven’t done anything. 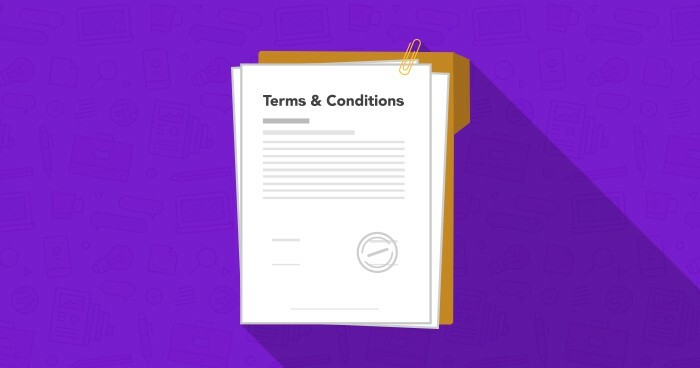 If your employees or contractors aren’t aware of the terms and conditions you have formed, they may even commit some grave mistakes. So, because you are the owner, you would have to pay. Therefore, you can simply minimize the risk by putting up privacies on paper and getting them either signed by your employees and contracts; or explain them briefly. In today’s digitally dominated world, people are knowledgeable and highly advanced as well. So, if you think they wouldn’t know, you are completely wrong. Not just they are going to notice the absence of policies on your website but are also going to mark it for being less credible. Of course, they wouldn’t want to play around with their personal information if they are transacting from your website, which is not legally compliant. In this way, you can lose your worth in the market just like that. If having privacy policies can ignite trust among the audience, not having one can completely turn the table. Not having a legally compliant website can affect your relationship with your customers to a great extent. If customers wouldn’t find appropriate policies on your website, it will be difficult for them to have confidence and belief in your brand. They won’t think twice before leaving your website, which can have a bad impact on your overall growth. Also, since they don’t know how you are going to use their data, even if they buy something from your website, they will never be in peace as they wouldn’t comprehend what might happen next now that someone less credible has their information. Most of the times, people think that if they are not collecting visitors’ data, they don’t have to publish policies on their website. That’s exactly where you may go wrong. Not viewing policy pages on your website can arise misconception among people. Only you know that you aren’t collecting data. Your visitors wouldn’t have any idea about it unless you directly tell them. Hence, if they are not going to find any substantial reassurance on your website, trusting your brand will become tougher for them. When you make your website legally compliant, you ought to cover several types of policies. It also includes crafting Terms & Conditions and posting them on the website. This policy simply tells your visitors how they can use your content. Not specifying this aspect beforehand may encourage your visitors to copy whatever they want, be it images or content. Hence, even if they end up misusing something, you’d be held responsible for it, which you wouldn’t want, correct? Furthermore, not specifying policies or rules and regulations can even give unnecessary freedom to your visitors. They may end up leaving such comments that may not complement the image of your brand. Also, since you didn’t tell them beforehand how you want them to behave, they wouldn’t take the blame, either. Such kind of nuisance behavior may even turn out to be bad for your brand’s worth. Last but not the least, another risk that may appear is you and your brand coming under the blame game, regardless of whether you had a role to play in it or not. If your website accepts contributed content or outgoing links, any offensive post will come into your basket. Apart from taking care of negative customer feedback, the only way out is putting up a disclaimer that would clarify that you aren’t responsible, no matter what happens. When you come up with a website, making it legally compliant is the need of the hour. 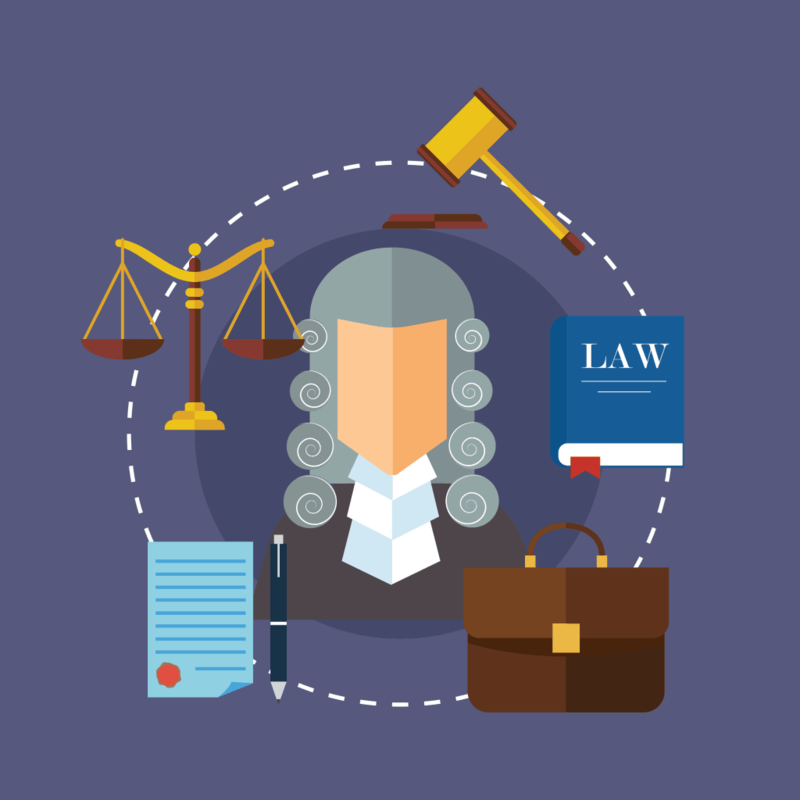 Now that you know what may come your way if your site doesn’t have legal pages, you won’t dare take it for granted, right? So, make sure that you have crafted adequate policies and made your website compliant to prevent unwanted hassles down the lane. Published on September 4, 2018 by Sanjeev Pandey; modified on September 13, 2018. Filed under: legally compliant, personal information, website.